Ben Graetz was born and raised in Darwin, Northern Territory and is a descendant of the Iwaidja and Malak Malak Clans in the Northern Territory and of Badu Island on the Torres Strait Islands of Australia. Ben has been working in the performing arts sector for close to 20 years and has established himself as one of this country’s most dynamic and influential arts makers and programmers working as a performer, director, producer, writer and artistic director. 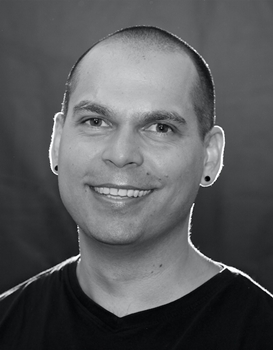 Ben is the Co-CEO & Co-Founder of Party Passport which specialises in LGBTIQ events and has a focus on First Nations advocacy and visibility.